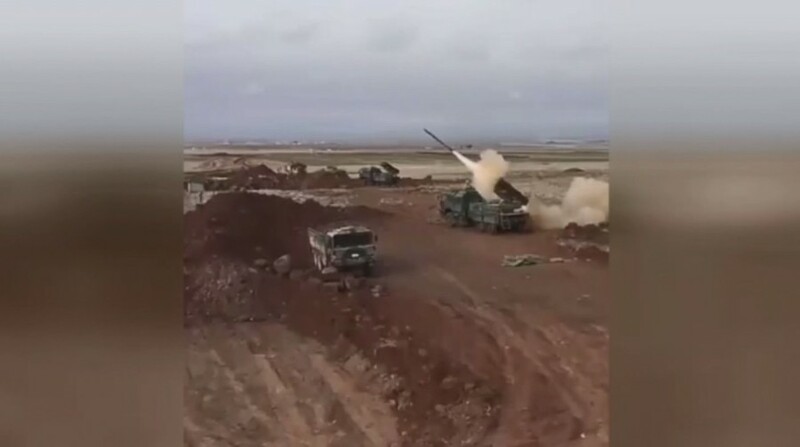 The footage, posted online by RT’s agency Ruptly, shows missiles flying over military vehicles, leaving behind heavy clouds of smoke. 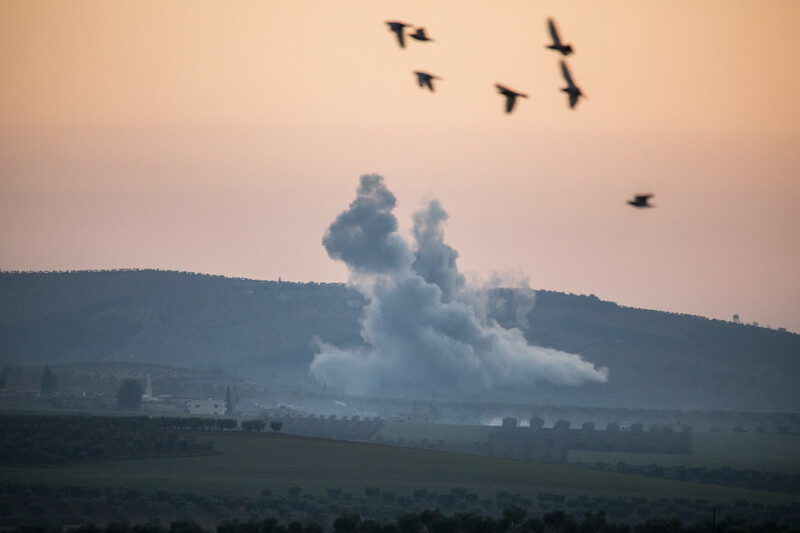 Sunday's ground-to-ground strike forms part of a broad attack on Kurdish fighters in northern Syria launched on January 20. 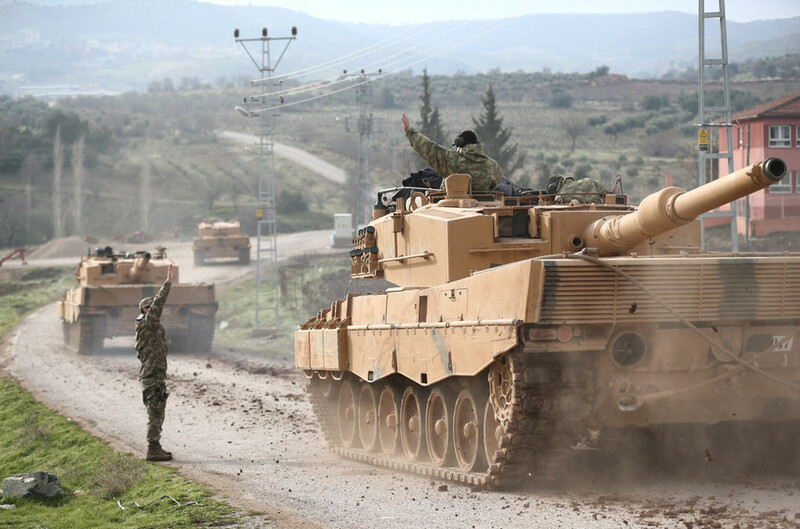 Ankara maintains the operation is in line with international standards and is motivated solely by “self-defense” considerations, as Turkey accused the Kurds of cross-border fire and terrorism. 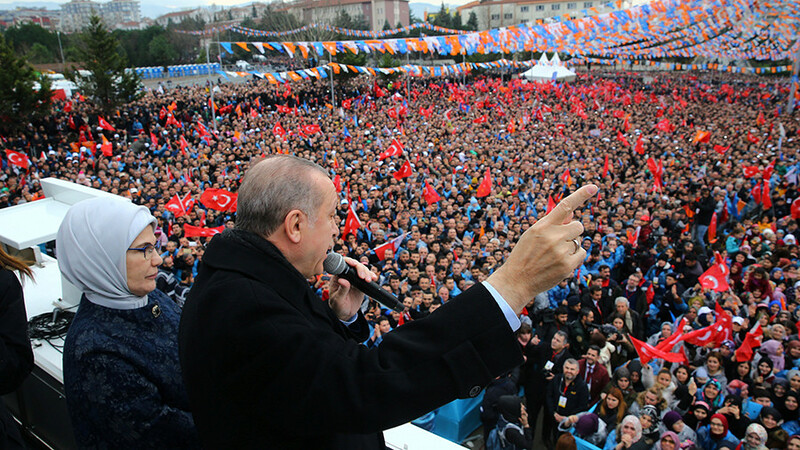 Turkey also says it's taking great care to avoid civilian casualties, though the Kurds counter that numerous innocent civilians have already been killed in the military campaign. 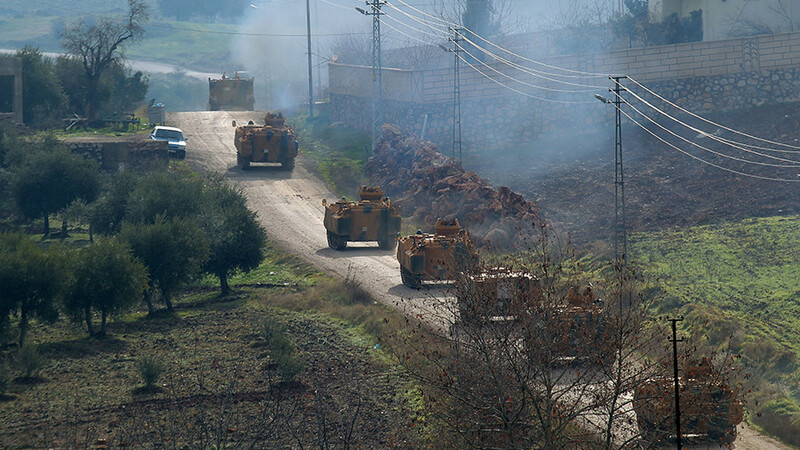 German Foreign Minister Sigmar Gabriel expressed concern over the offensive Sunday, saying the last thing Syria needs after fighting Islamic State (IS, formerly ISIS/ISIL) is another military confrontation. US Secretary of State Rex Tillerson told his Russian and Turkish counterparts in a phone conversation that Washington is "very concerned." 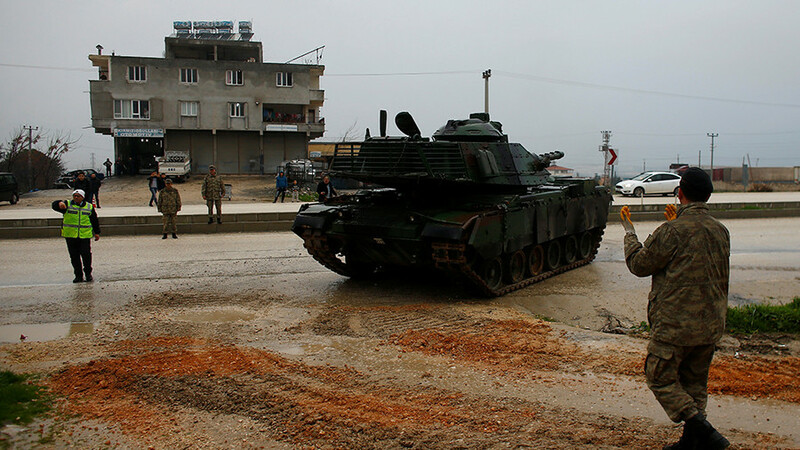 The US has urged Turkey, its NATO ally, to ensure its military operations remain limited in duration and scope, in order to avoid civilian casualties. Russia also urged restraint, saying it's "closely watching" the situation.